Jenny is a go-ahead sales executive in an engineering company. A chance meeting with a stranger in a castle, during a sales visit to Germany, leads to a small part in a film being made in Munich, about the medieval knight Tannhauser. After a successful day filming, Jenny has not been asleep long, back in her Munich hotel, when there is a knock at the door. Three men suddenly burst in and Jenny is abducted. Arriving in the middle of the night at an obscure house in the Bavarian countryside, Jenny soon discovers that her abductors are actually her guardians. 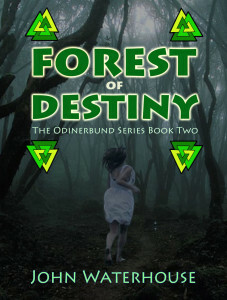 The film she is appearing is a front for a sinister organisation called the Odinerbund with dark motives and she was due to have been murdered that evening. Within 24hrs, she finds that she is now the prime suspect for another murder that took place at the film studios that same evening. 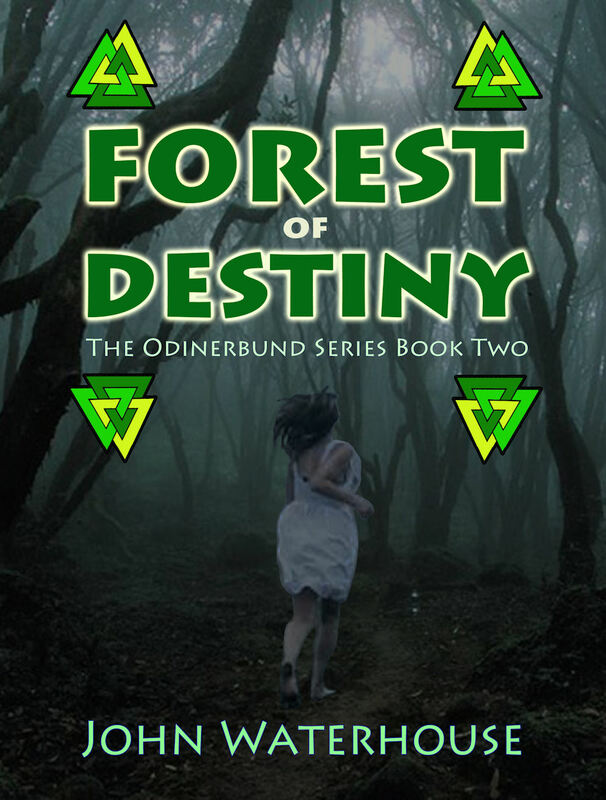 Jenny has been framed by the Odinerbund and they want her dead. The police want to arrest Jenny but are her abductors might not be all that they seem. Jenny is suddenly thrust into a life and death world of intrigue and the occult as she tries to work whom she can trust whilst living a new, covert existence.